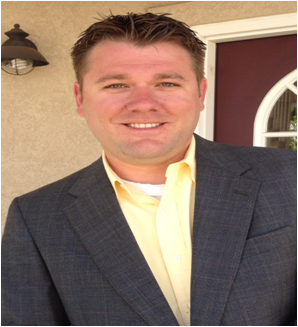 Adam has a passion for helping people reach their goals and making their real estate dreams become a reality. Adam understands that in today’s market, knowledge is not enough. It takes a delicate balance of talent and personality, a unique and aggressive marketing plan, and a keen understanding of real estate, all wrapped up with outstanding customer service to succeed in our competitive real estate marketplace. Buying or selling a home can be an overwhelming experience, especially when it is your first time going through the process. The Front Range real estate market can be exhausting to venture into with all the many choices of homes for sale. Adam realizes this and will go the extra mile for his clients, not only to ensure their success, but also to put them at ease along the way. Satisfied clients are the key to Adam’s success and according to his clients, he will “go beyond the call of duty” to deliver on his promises.